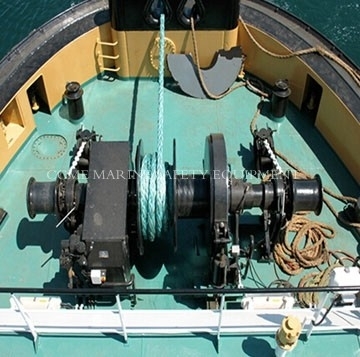 This kind winch is mainly used on boat for vertically lifting anchor or heavy things. The winch can be driven by electric motor, hydraulic pump system and diesel engine. 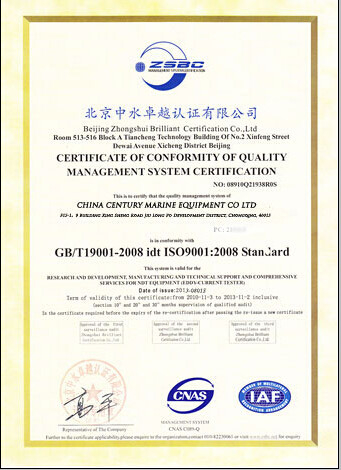 With compact structure and all kinds of design, all the anchor winches get to the standard of ABS,LR,BC,CCS,LR,DNV,NK, etc. The aboving parameters only for reference.